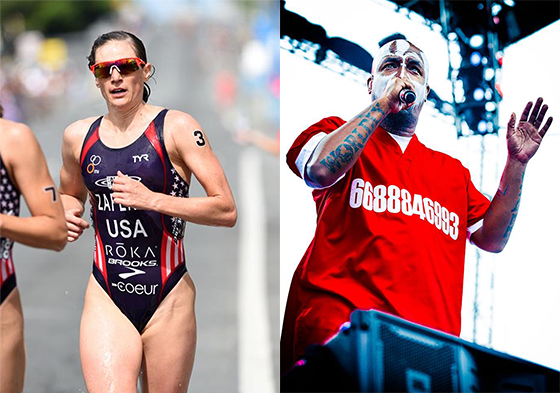 Even Olympic athletes love Tech N9ne! The 2016 Summer Olympics in Rio are quickly approaching, which is the time to get to know the athletes competing for each country. 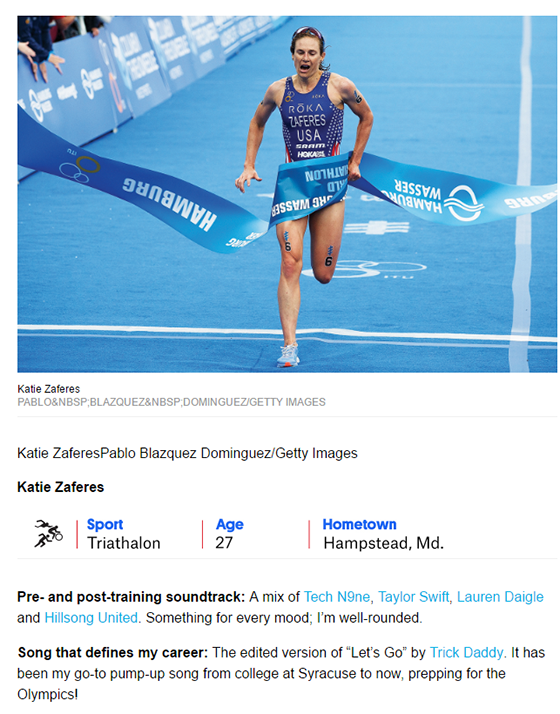 Triathlon competitor Katie Zaferes will be representing the United States, and when Billboard.com asked about her training soundtrack, she includes the Kansas City chopper. A playlist backed by Tech N9ne is sure to be worthy of any gold medal! Good luck in Rio, Katie! What other Olympic athletes should listen to Strange Music?